AHTF 2018 grant application forms are now available. We are extremely pleased to announce substantial increases for most of our 2018 grants. We look forward to receiving your applications. The up to $10,000 AHTF Burkhalter New Investigator Grantis for clinical research in hand and upper limb rehabilitation. The up to $5,000 AHTF Evelyn Mackin Traveling Hand Therapist Award is designed to fund a practicing occupational or physical therapist, who is a current member of the American Society of Hand Therapists or a Certified Hand Therapist, in traveling to various hand therapy facilities, in presenting on a specific domain of hand therapy, and in sharing the “pearls” of hand rehabilitation learned from the experience. The up to $1,500 Mary Kasch Scholarship is sponsored by The Tri-Alliance of the American Society of Hand Therapists, the Hand Therapy Certification Commission and the American Hand Therapy Foundation in recognition of Mary C. Kasch, FAOTA, OTR, CHT. 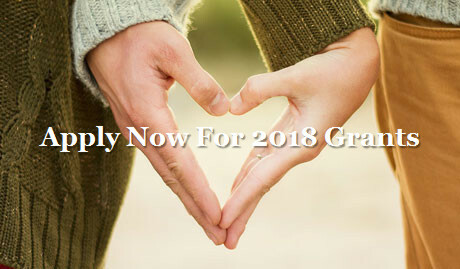 This award is to assist well-deserving occupational therapist or physical therapist to receive a financial scholarship to facilitate in the process of becoming a certified hand therapist. The ASHT Founders Awardseeks to promote meaningful research in hand therapy through the funding of one or more grants awarded in the combined maximum amount of $30,000. All AHTF funded grants are contingent upon receipt of qualified applications. Acceptance is through a blinded peer review process. The application deadline is February 28th each year for the AHTF grants. Deadlines for Mary Kasch Scholarship and Founders Grant is March 1st.